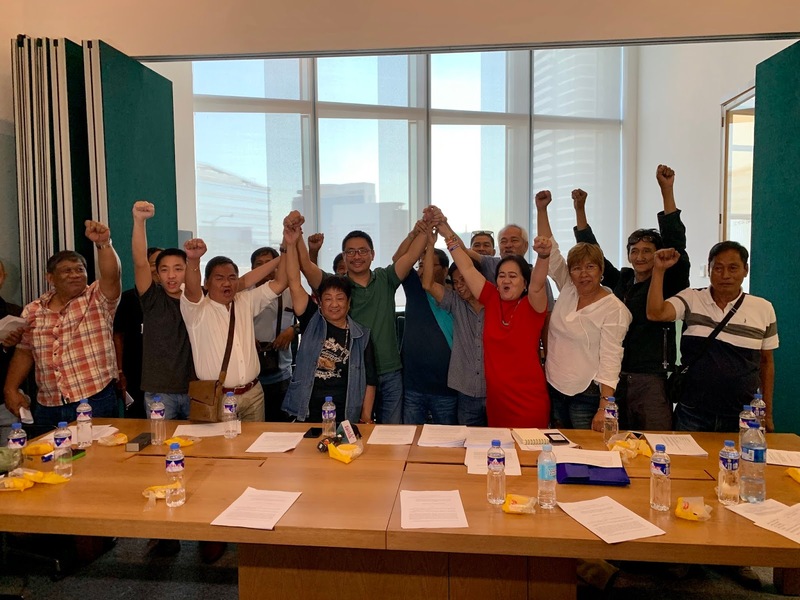 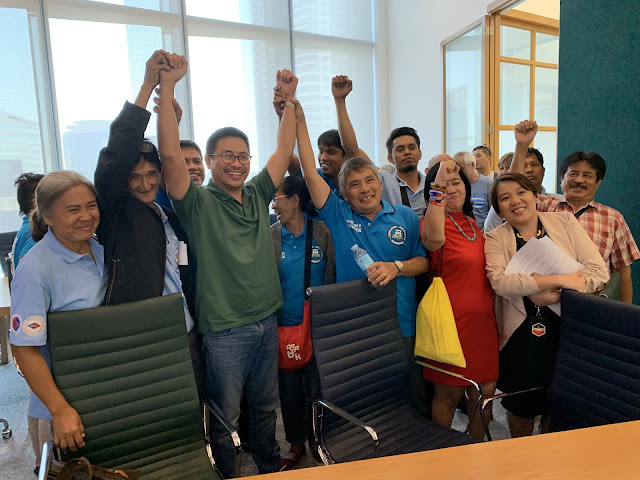 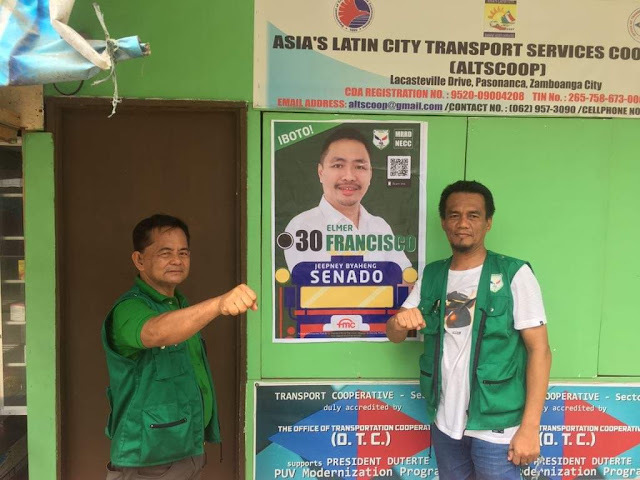 The biggest Transport Groups in the country throw full support to their Senatorial Candidate Elmer Francisco who hails from the family who started it all, the Francisco Clan from Las Piñas City behind Francisco Motor Corporation. 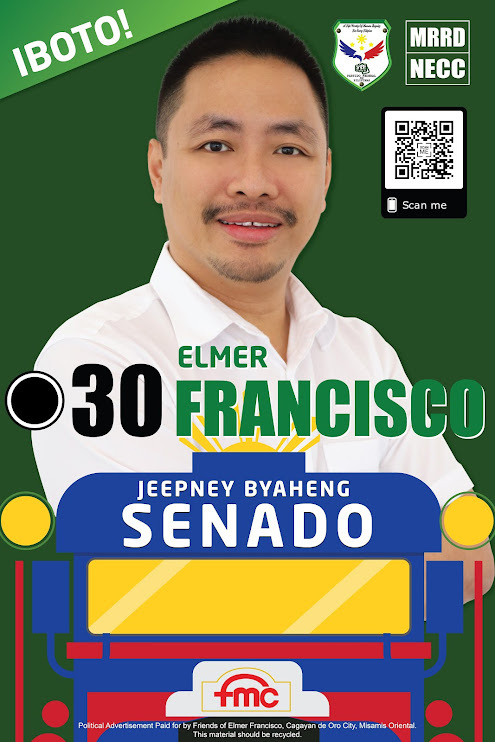 Francisco started building Francisco Passenger Jeepneys (FPJ) in 1947 and since then, they had been giving livelihood and jobs to hundreds of thousands of Filipinos for 72 years already especially to jeepeny drivers, jeepney operators, jeepney makers and all of the businesses and industries related to jeepney production. 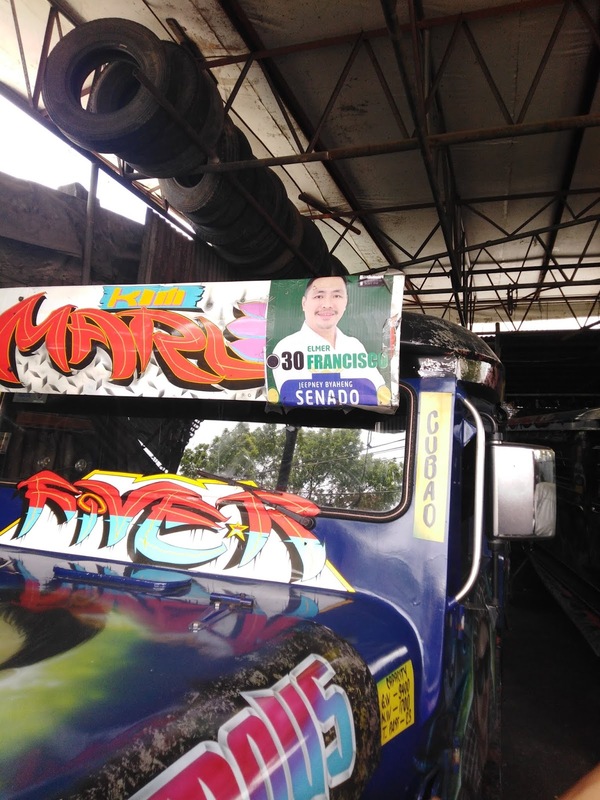 Each and every part of the jeepney such as glass, lights, upholstery, screws, etc. 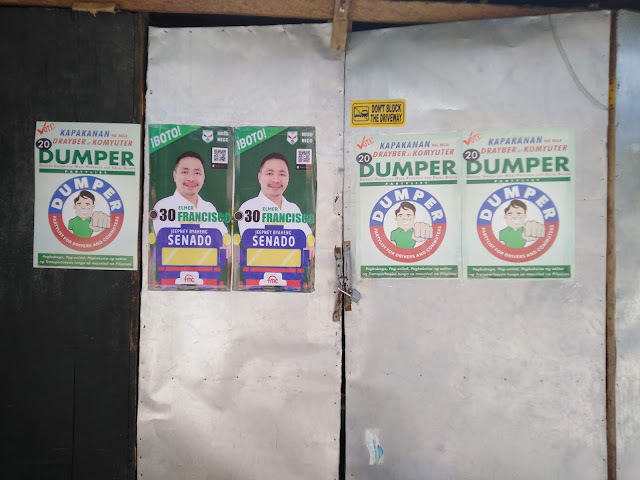 are businesses in themselves that provide millions of indirect employment for Filipinos at home. 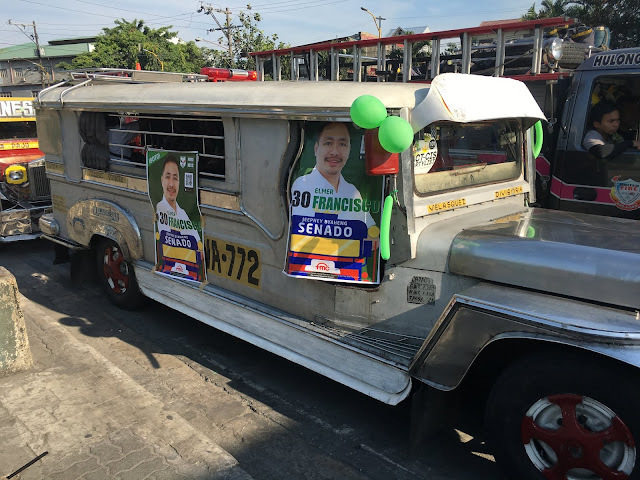 Now that their livelihoods are being threatened by the PUV Modernization Program wherein their old jeeoneys would be phased-out and with no viable options for them to replace their old units with modernized ones, transport groups turn to the familiar name that they have tried and tested that they could turn to and always responds to their calls whenever in need, the Francisco family. Francisco believes that old jeepneys must really be replaced by more convenient, more efficient, safer and more environment friendly ones in order to better serve the over 80million Filipinos who ride the jeepney on a daily basis but this should not take away the livelihood of the jeepney operators and jeepney drivers from which they get money to pay for their daily expenses. 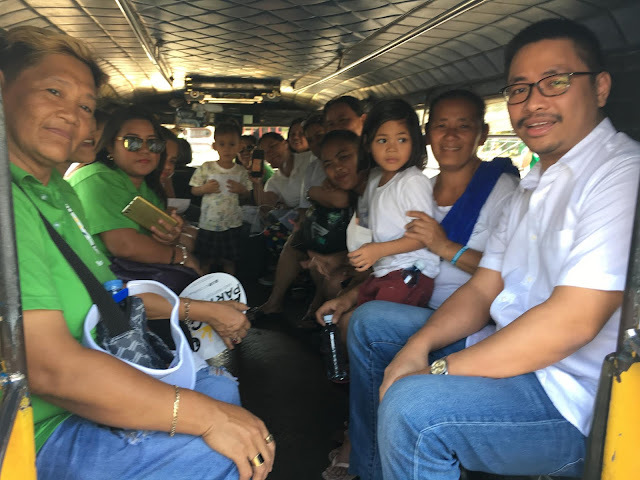 Each jeepney sustains 2 families, the operator’s and rhe driver’s. 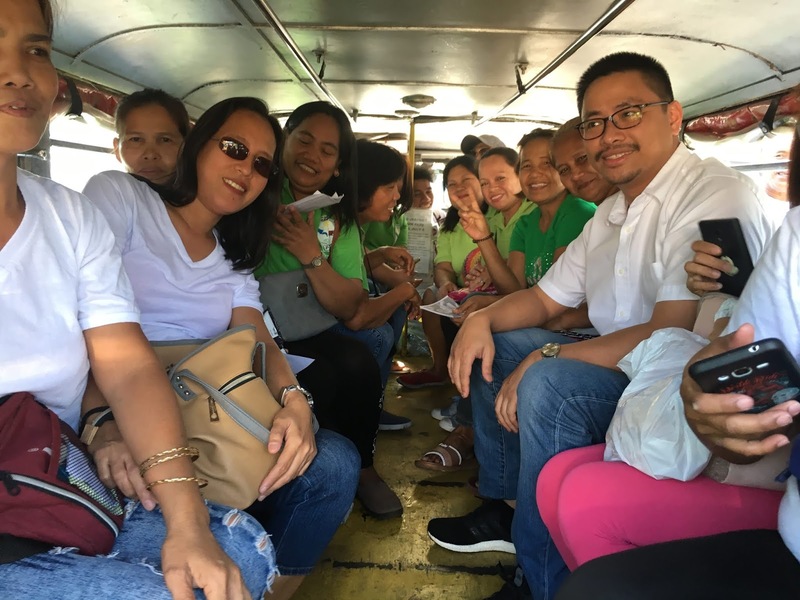 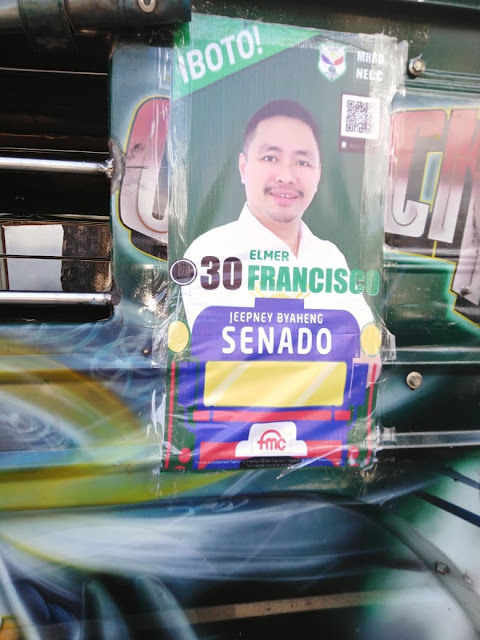 Senatorial Candidate Elmer Francisco was convinced by transport groups to run for senator to be their voice in the upper house in order to fight for their rights and grievances that go unheard and unanswered. 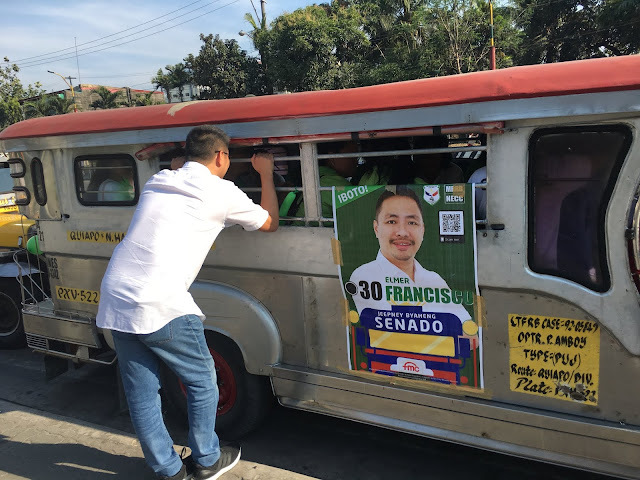 Francisco heeded to their request despite his extremely busy schedule while manufacturing the first batch of 1,000 modernized real jeepneys. 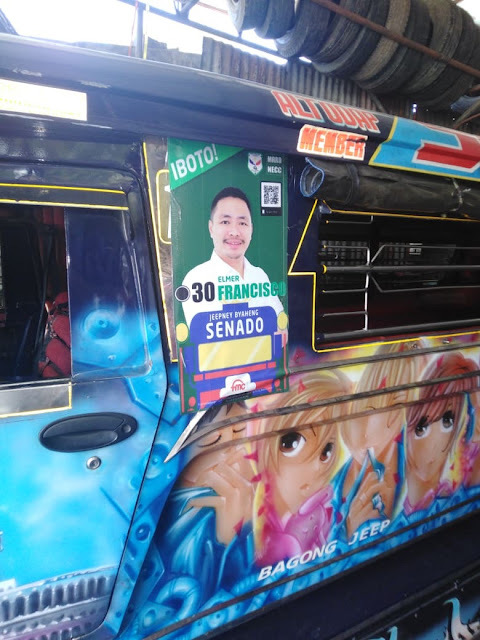 Francisco stood by the calls of the transport groups to retain the iconic design of the jeepney which is already a big part of our culture and history. 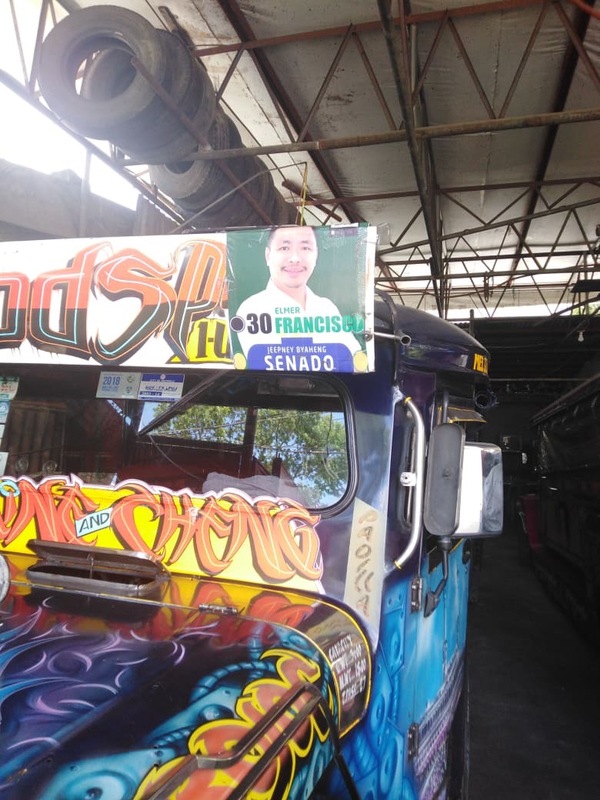 Whenever one talks about a jeepney, anybody from any nationality will have only one country in mind, The Philippines. 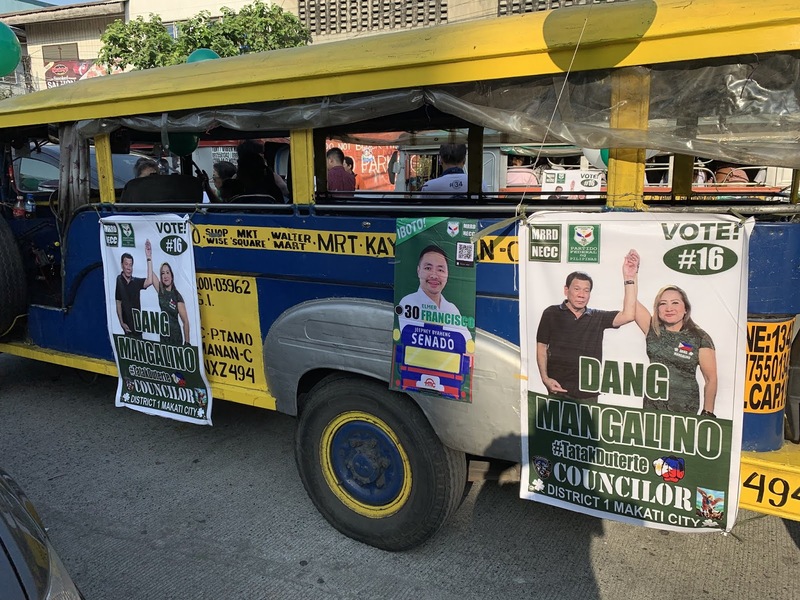 So why replace them with mini-buses? Elmer Francisco also said that jeepneys must be made in the Philippines and not imported from abroad so that it could once again provide millions of employment for Filipinos at home whether directly or indirectly. 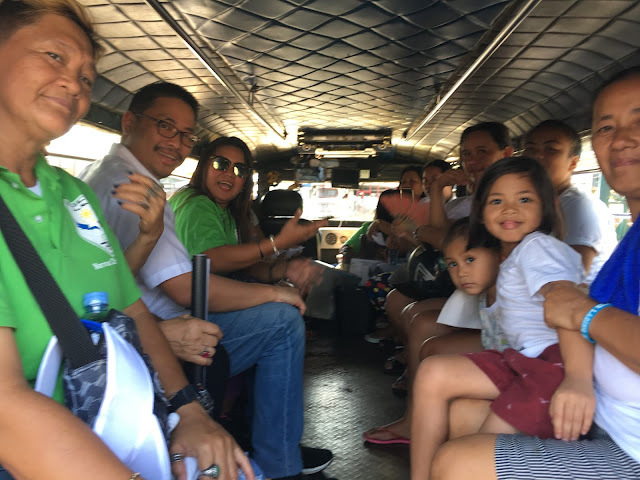 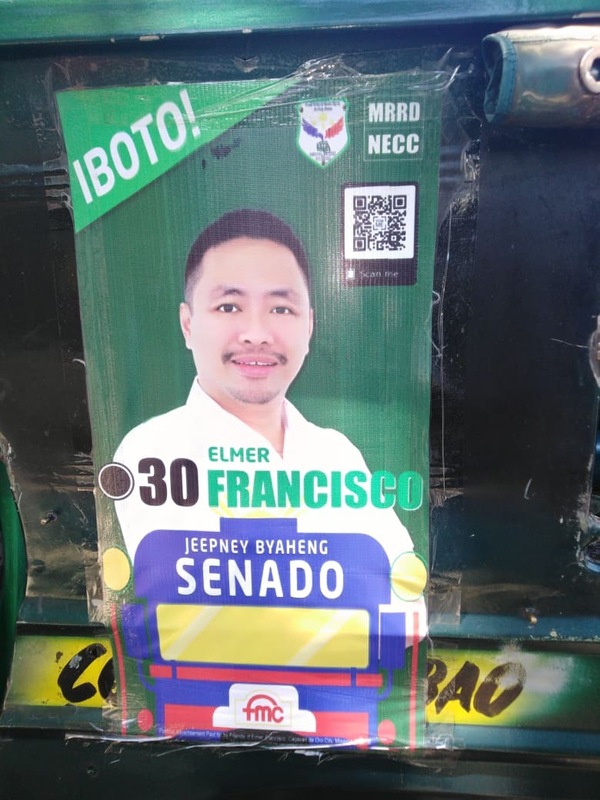 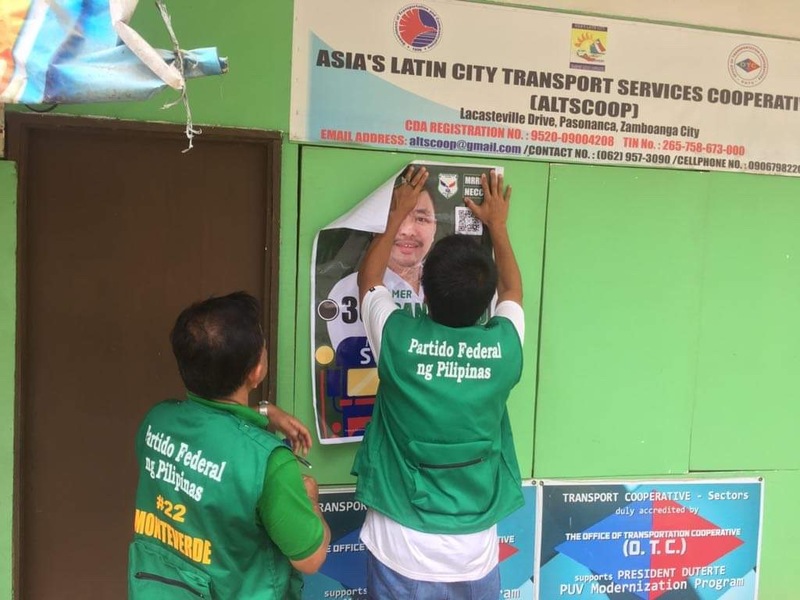 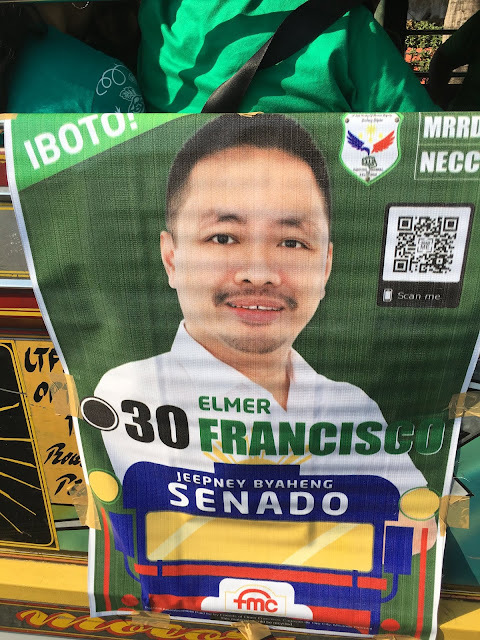 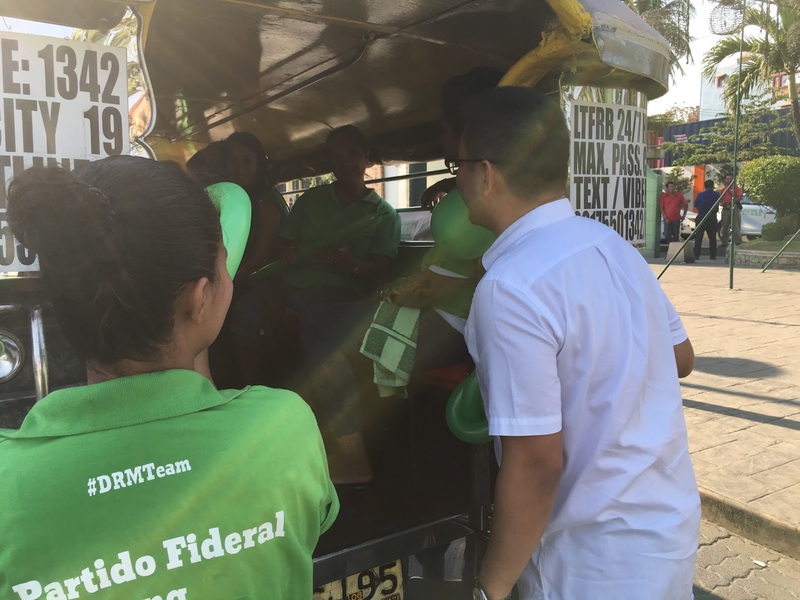 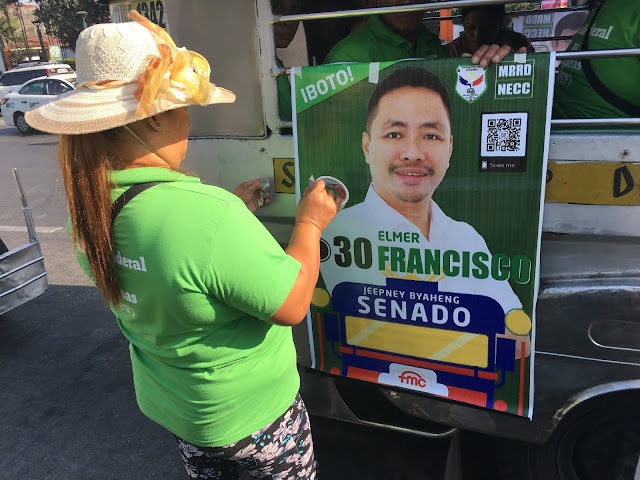 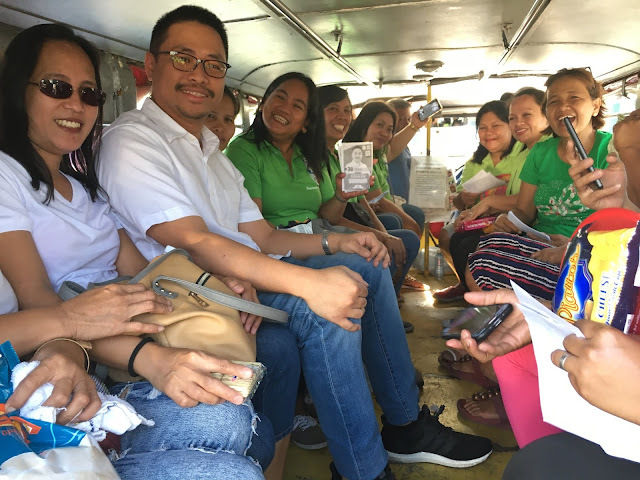 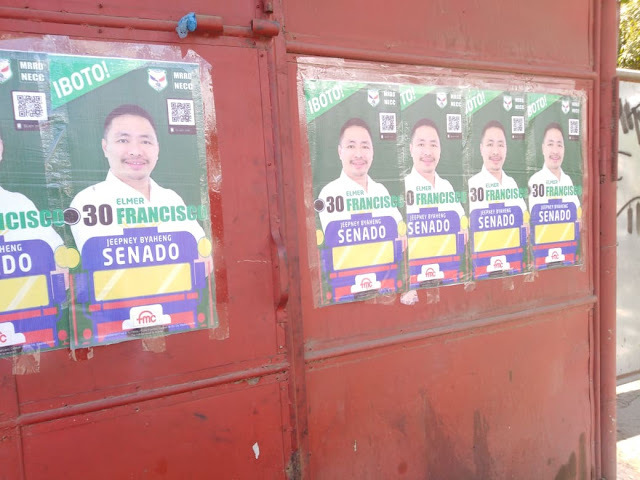 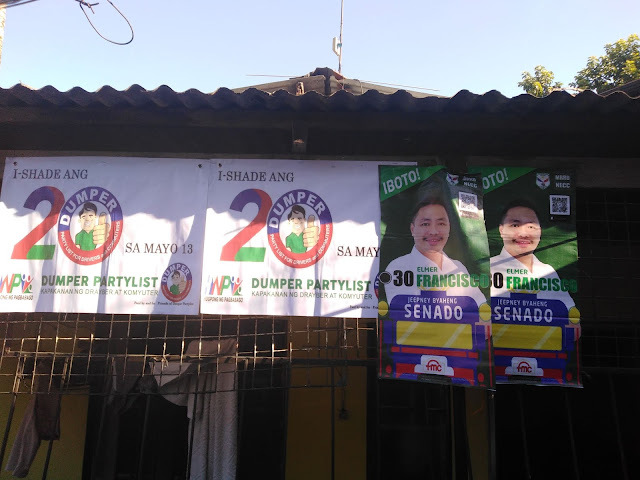 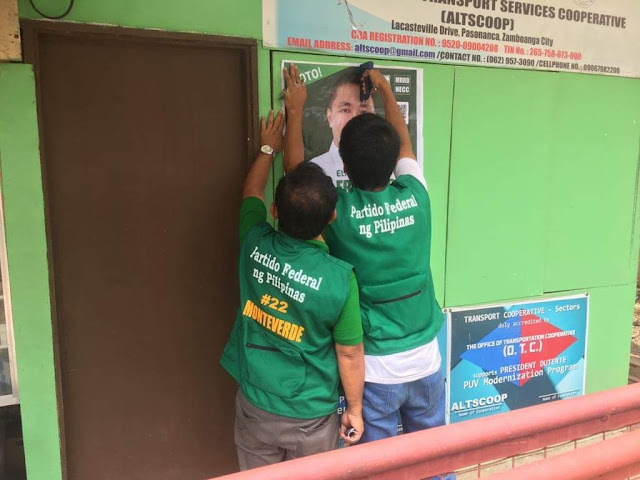 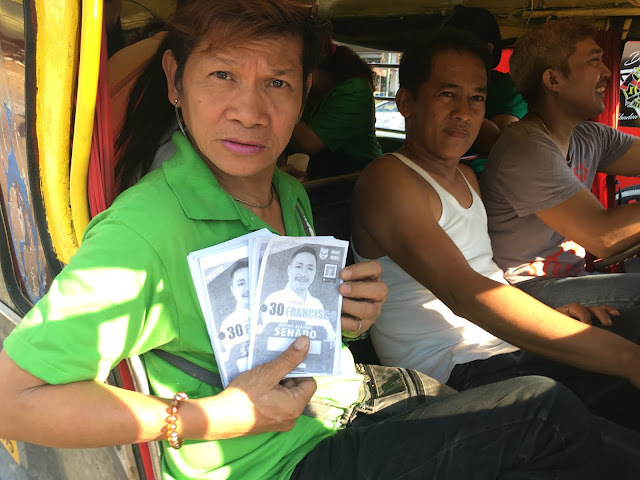 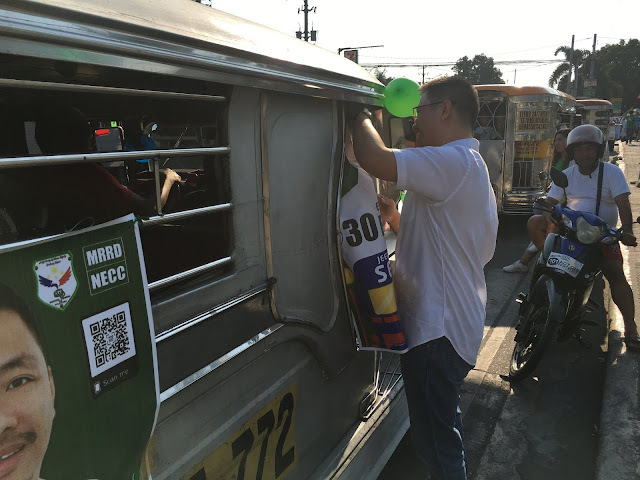 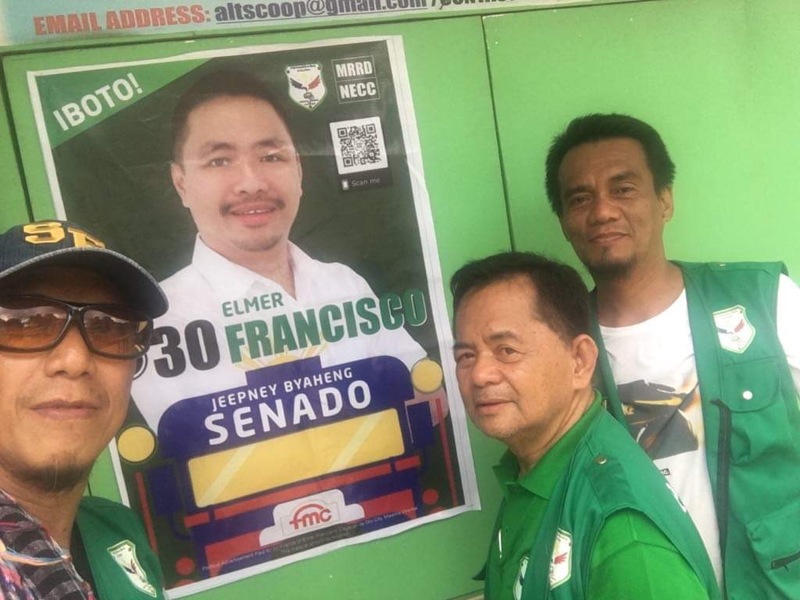 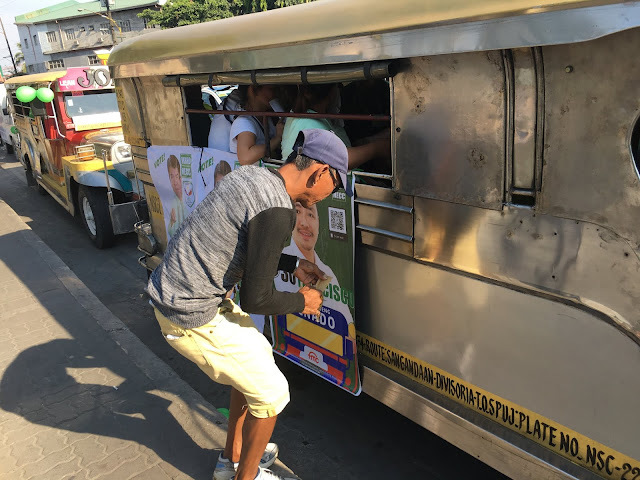 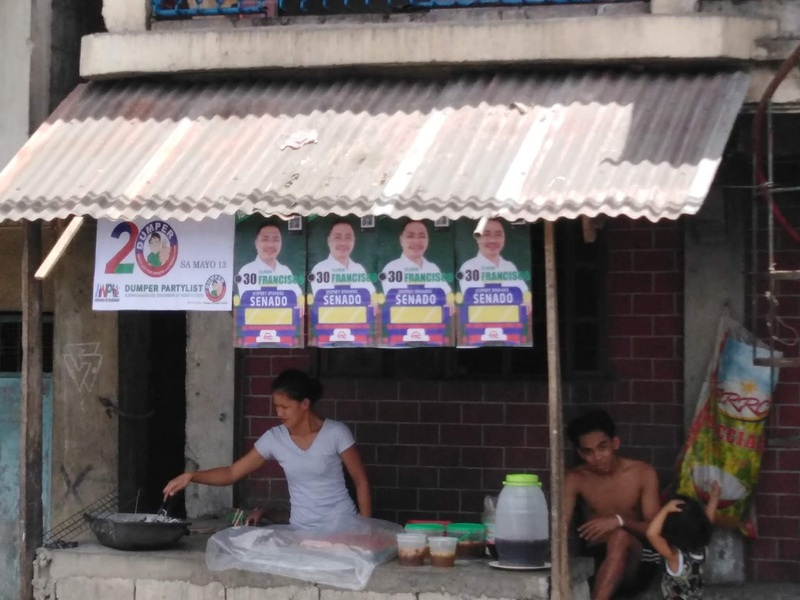 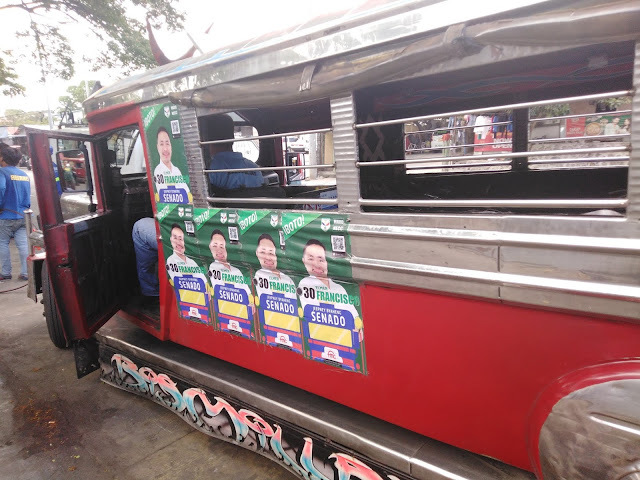 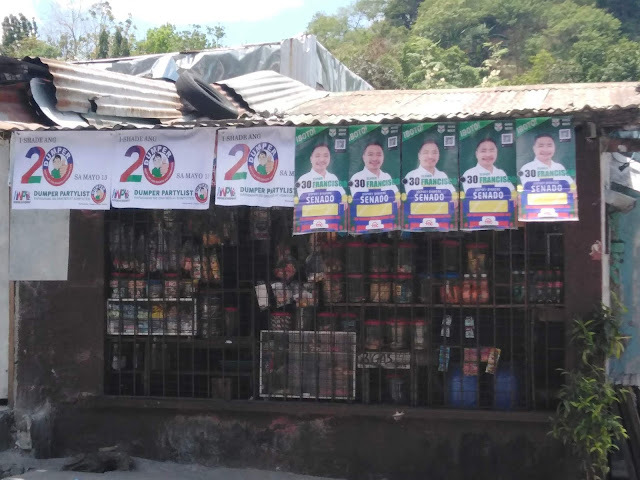 Now, transport groups are actively campaigning for Senatorial Candidate Elmer Francisco among their loyal passengers by putting up posters outside their houses, in jeepneys and distributing flyers to their passengers.